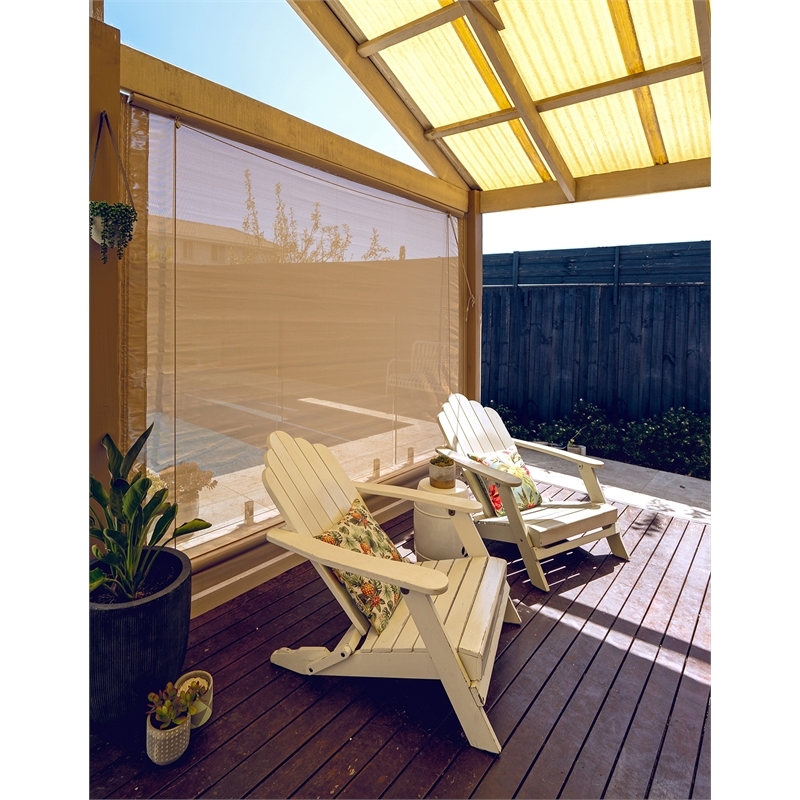 Enjoy your outdoor views all year round with the Outdoor Shade Screen. 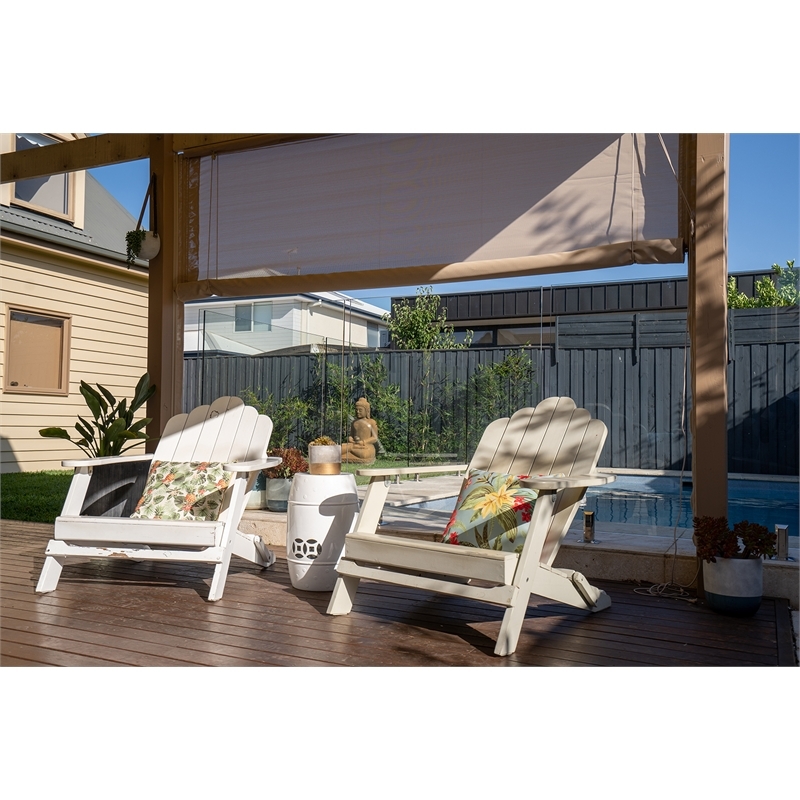 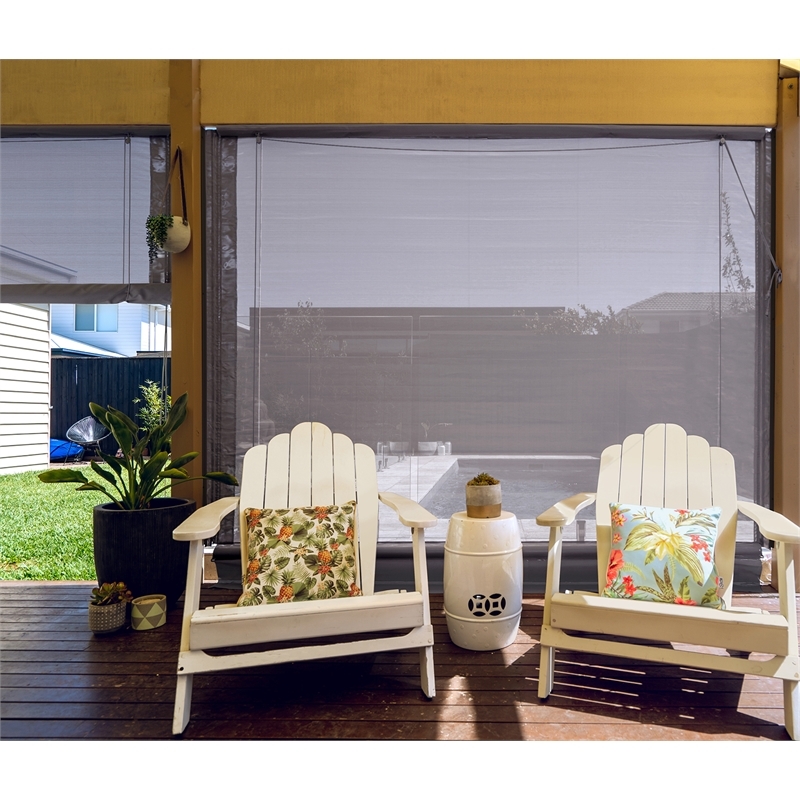 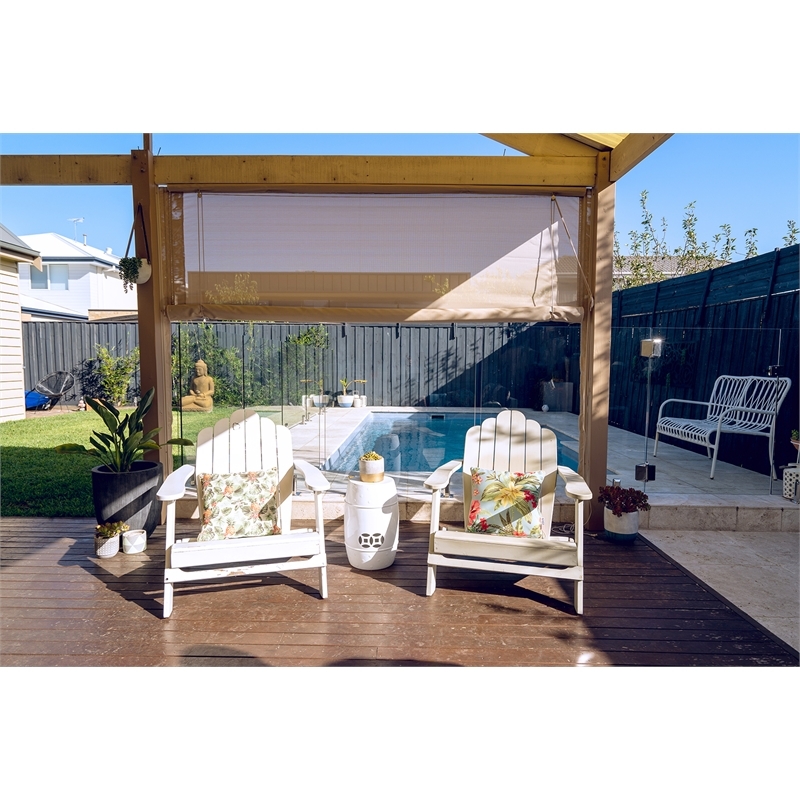 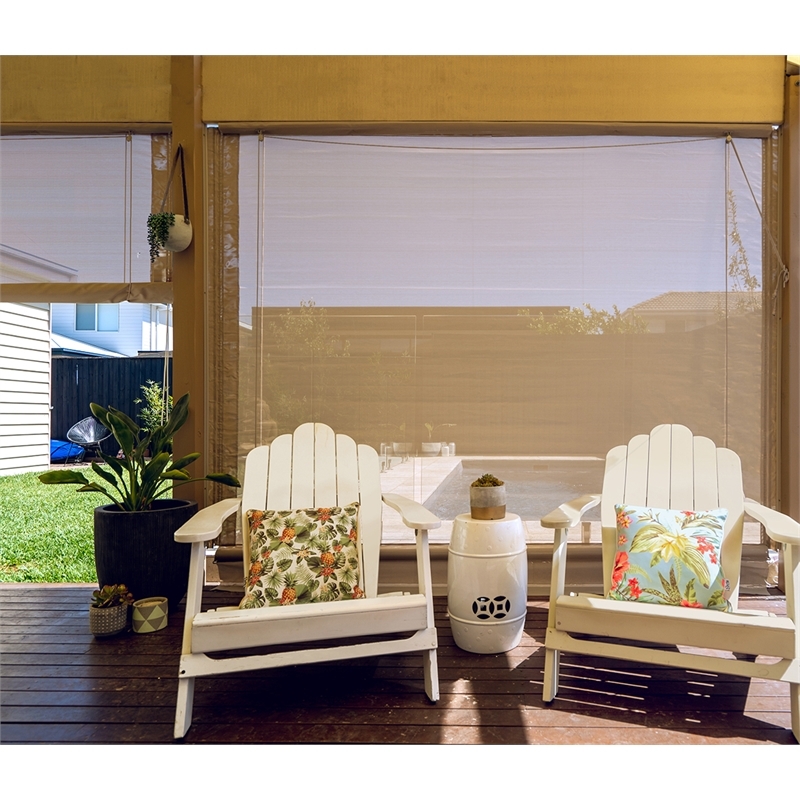 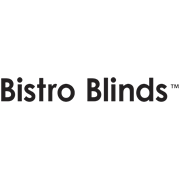 Made from a durable PVC coated Polyester mesh, this Shade Screen provides you with privacy whilst reducing glare by filtering out the sunlight. 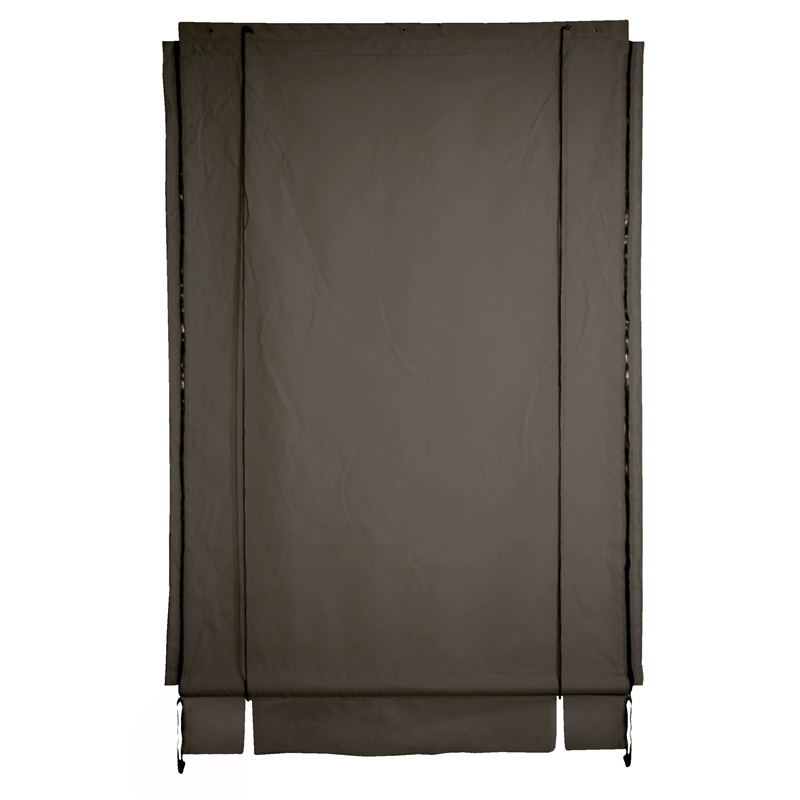 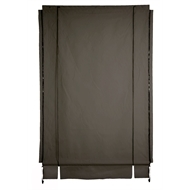 The Shade Screen comes in a variety of colours and sizes, which are sure to enhance any outdoor living area.